Suitable for: Beginners to intermediates. Advanced UXers may feel unfulfilled by the lack of explanation and detail. Buyology is based totally on neuroscience findings of a series of experiments. The book claims to give insights into the real reasons we make choices and come to buying decisions – an area I’m incredibly interested in. There are some interesting examples given in the book. 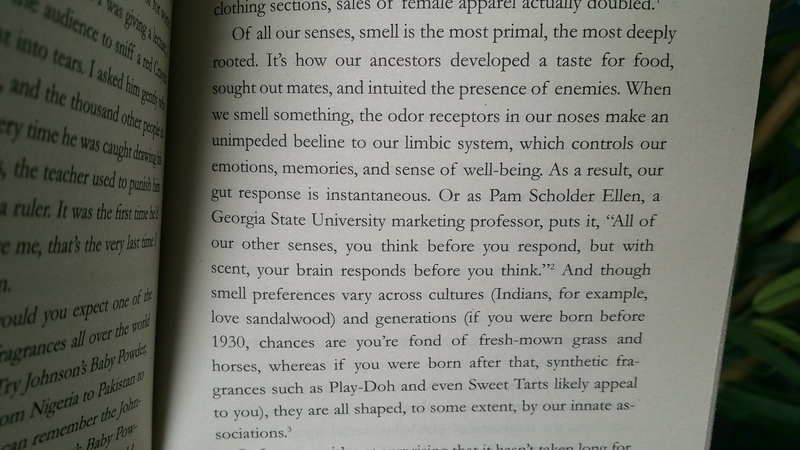 I particularly enjoyed reading about the role that scent can play in how we feel, act and how much we’re inclined to purchase a product. Did you know that companies deliberately put scent into products to give you increased sensory satisfaction? For example, freeze dried coffee actually has no smell, so the manufacturers put coffee scent into the jars, releasing that pleasurable burst of fragrance once the jar is opened. And did you know that sitting in a lemon scented room makes you more inclined to do a cleaning related task later that day? Some of the examples are a little obvious, for example the pepsi vs coca cola challenge. I don’t think neuroscience is needed to know that pepsi tastes nicer (you could do blind taste tests to discover this) nor that the reasons behind Coca Cola’s popularity are due to many years of past experiences with the brand. Not to mention that every christmas we’re all reminded of Coca Cola – they invented the modern day Santa Claus after all! I felt that a lot of the time the neuroscience findings showed that yes the person was inclined to favour a particular product (in 2 seconds our subconscious knows what we prefer, it just takes us a little longer to consciously catch up and justify our decision to ourselves), but the reasoning behind their preference was often Martin’s opinion and that’s not enough to satisfy the researcher in me. I felt that I wanted to know more about the ‘whys’ behind his experimental results. I found myself questioning and sometimes disagreeing with the conclusions he made regarding why his results had turned out a certain way. But I love qualitative research and so of course I’m going to think that. Overall, it’s a really interesting read that makes you see why we do things from the brain’s perspective. Lisa is a UX expert and co-founder of Keep It Usable. 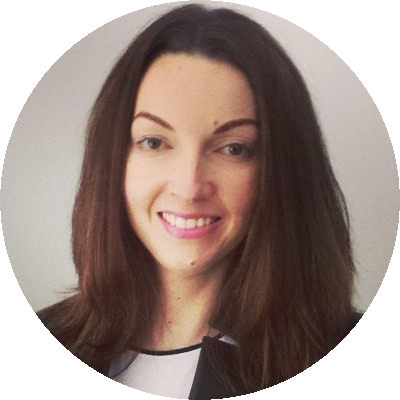 She works with brands to uncover what makes their users tick and to redesign their digital experiences to be both higher converting and more satisfying. Posted in psychology, UXTagged buyology, consumer psychology, conversion, cro, customer psychology, how to make people buy, martin lindstrom, online, psychology book, retail, user experience, ux bookBookmark the permalink.